Two former business associates of President Trump’s former national security adviser, Michael Flynn, have been charged with conspiracy in connection with a secret campaign to extradite an enemy of the Turkish government. Bijan Kian and Ekim Alptekin were indicted on charges of conspiring to violate federal lobbying rules, according to court documents that were unsealed Monday, The New York Times first reported. 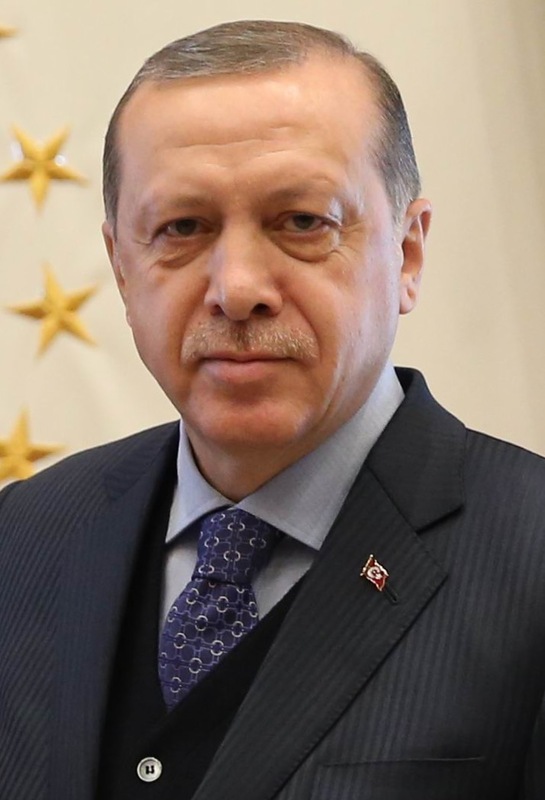 The pair are accused of helping Turkey pressure the U.S. to expel Fethullah Gulen, an enemy of Turkish President Recap Tayyip Erdogan, who is widely considered a dictator because of a history of human rights abuses and overseeing the lack of fair and open elections. He also has jailed journalists and opponents. 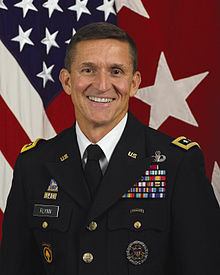 The investigation began in 2016 after Flynn, who has since been indicted for lying to the FBI and is awaiting sentencing, wrote an oped for The Hill, criticizing Gulen. The conspiracy deepens because sources recent said Trump was considering extraditing Gulen, a cleric living in Pennsylvania who has been accused by Turkey of helping instigate a failed coup of Erdogan’s corrupt government. The Washington Post reported Monday that Kian, who was a partner of Flynn’s Intel Group, appeared in court, but Alptekin, a Turkish businessman, remains in Turkey. Flynn, who has been convicted of lying to the FBI, is expected to be sentenced Dec. 18. He’s asking for no jail time for cooperating with special counsel Robert Mueller, whose 20-month investigation into Russia and Trump’s campaign aides have led to numerous indictments. The new developments show that Mueller has broadened the investigation into unregistered foreign lobbyists and aides of Trump who had forged closed relationships with leaders with histories of human rights abuses.